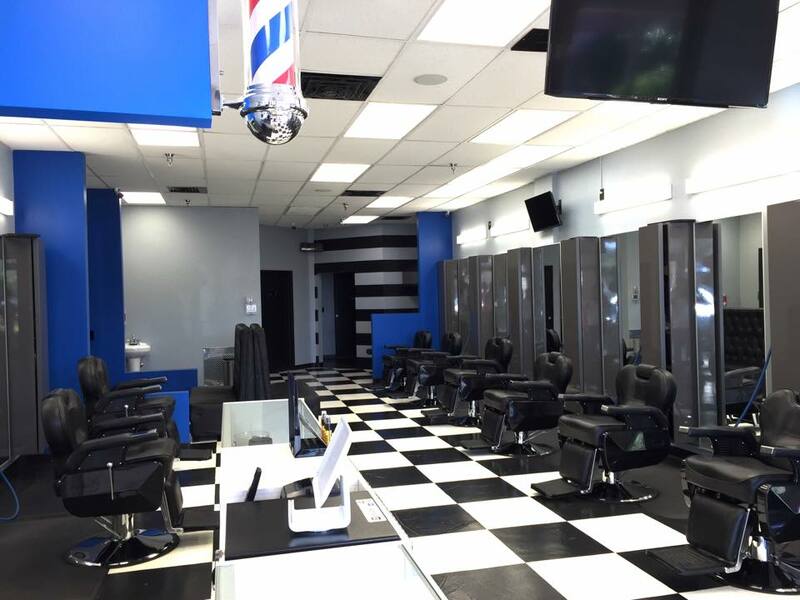 Dapper Barber Shop is located at 6340 Forest Hill Blvd, Greenacres, Florida. With ample space for parking in the parking lot outside the barber shop. 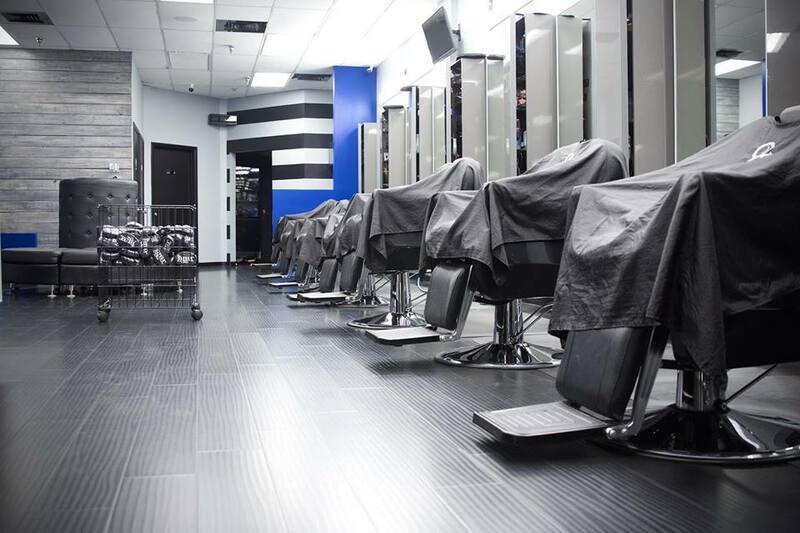 Dapper Barber Shop is state of the art barber shop that has all the equipment needed for modern hair styling. They have top of the line products along with the highly skilled professionals. 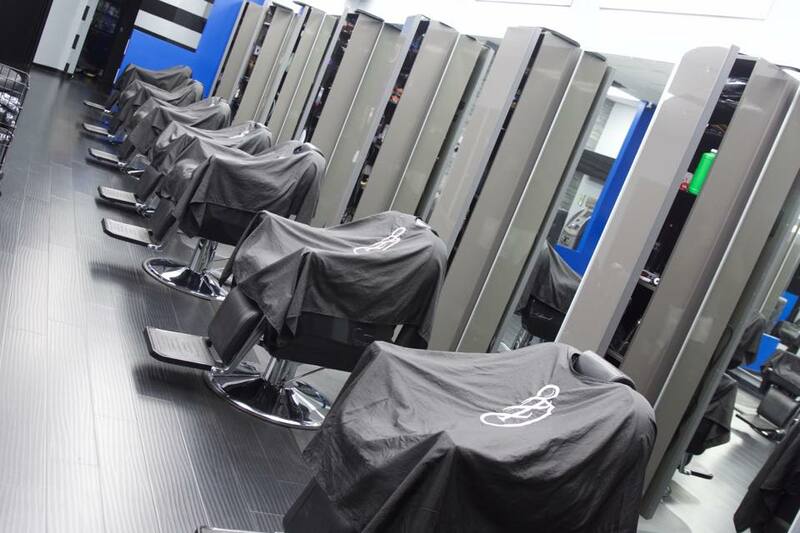 Dapper Barber Shop has 15+ top notch hair stylists that will change your look through modern hair styling. They specialize in Haircuts and Styling, Beards, Coloring Services and Shape ups. They charge fairly well for Beard Trimming, Hair Trimming, Designs, Beard Color, Shape Ups and Neck Trimming is free of cost. Dapper Barber Shop staff includes ANDY FADE MASTER; Expert Barber| Stylist, CHRIS SACCONI; Comb-over Enthusiast, JOHN JONES; Barber Expert, KENDALL GOSLEE; Clipper Cutting Expert, NICK BUNKIN; Fading|Styling Expert, MIKE RYDER; Master Barber and MELVIN SANCHEZ; Shave Specialist. If you want a new look and new hair style; do not wait for one more day. 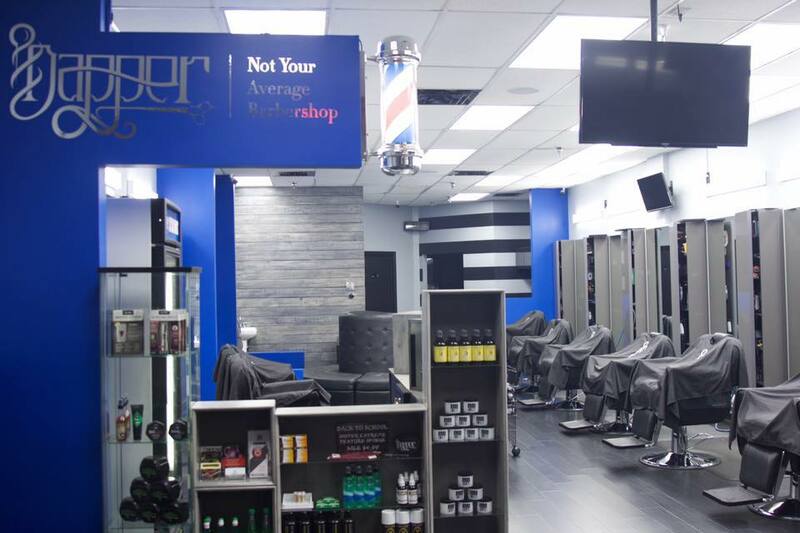 Visit Dapper Barber Shop 6340 Forest Hill Blvd in Greenacres, Florida. 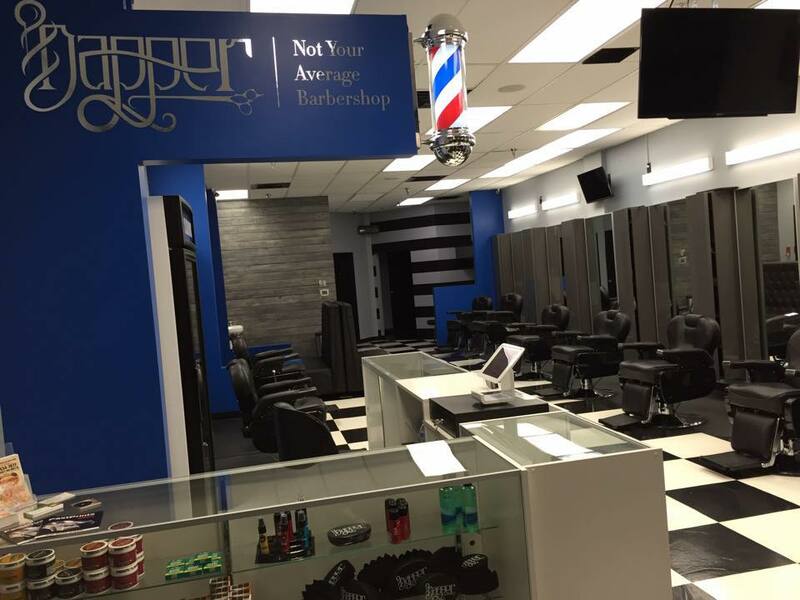 Dapper Barber Shop is located at 6340 Forest Hill Boulevard. Greenacres, Florida US. Dapper Barber Shop is a Barber type of establishment. Come on by or give us a call during business hours if you have questions (561) 275-5155. Most of the reviews here at Dapper Barber Shop comment positively on their timeliness and able to stay within budget. The staff at WebPageDepot hopes you find the information here fun and informative. Please note there is a "View Similar" link in the Blue Footer to find other Barbers, top on the right, and in the left section thumbnails of similar sites. These websites are all relative to your original search. This site for Dapper Barber Shop was made to enhance this client's Internet presence and grow the WebPage Depot online business directory. WebPage Depot is designed for local directories and a exhustive business directory. This free business listing site provides a fully functional website. The WebPage Depot site couples seven social media accounts (if available), google maps, large pictures, a contact us page (protecting the client's email address), a link to the client's original website and relevant Youtube videos. Additionally, we write an original text Welcome Message. WebPage Depot does make some assumptions, sanguinely, for the benefit of the client. We write everything from a positive aspect. Our goal is to hike the visibility/ranking on this site to the highest level possible. Improvements to ranking come with additional relevant content. To continue this effort, we will need news from the client, i.e., menus/list of services, specials, current pictures and videos and additional text for the Welcome Message.